You may know that I am obsessed with dollar bins at retail stores. I ALWAYS get sucked in. There are very few times where I walk by and find nothing. 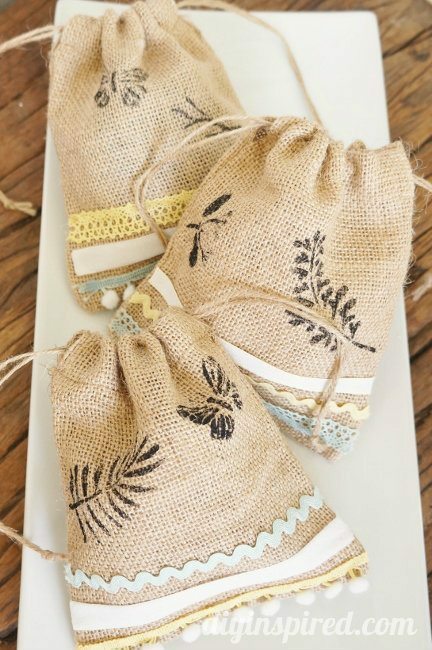 This time I found some little burlap sacks and some pretty trim. 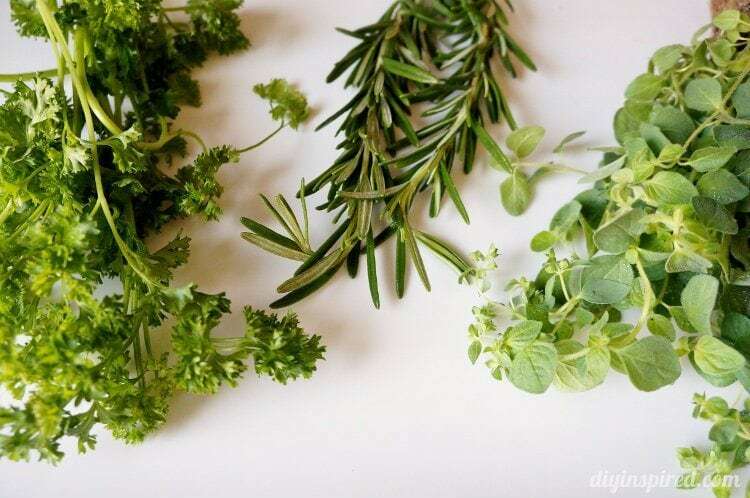 I tossed them into my basket and knew exactly what I was going to make with them. 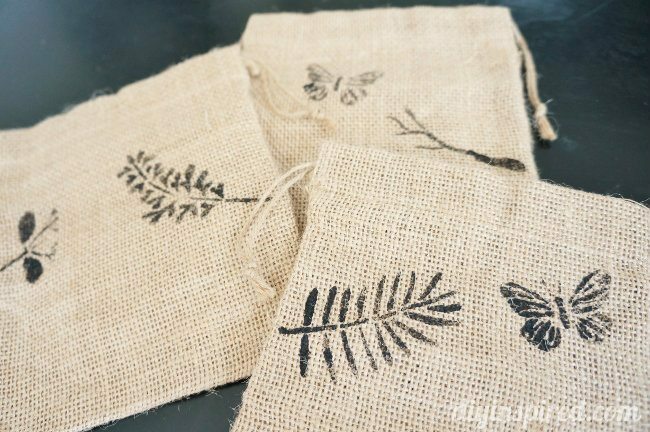 Here is my tutorial for stenciled burlap sacks. 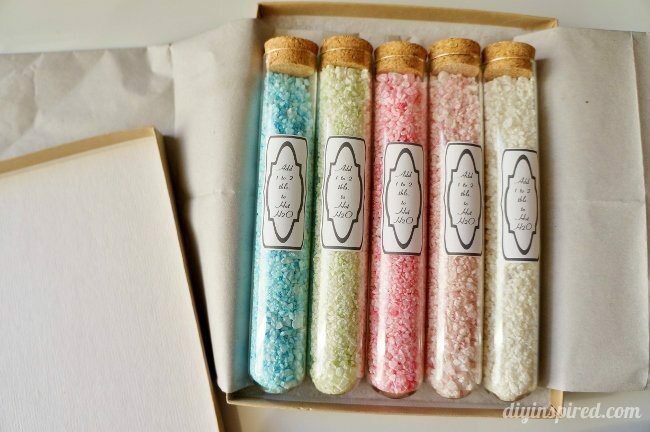 They make fun wedding favors, gift wrapping, or even great gifts as-is for jewelry or other small trinkets. Here are the cute little bags I found. They were three for two dollars. I also found this pretty trim in mint, yellow, and white. 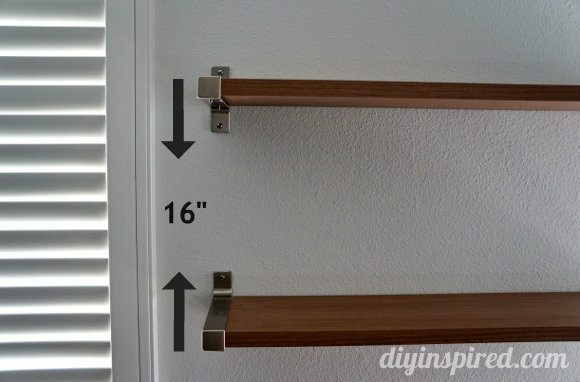 I used adhesive stencils for this project. The Martha Stewart brand is great because the fuzz from the burlap rubs right off the stencil if you run it under a little water and it’s as good as new. I placed the stencil on my bag and used a spouncer and black paint. 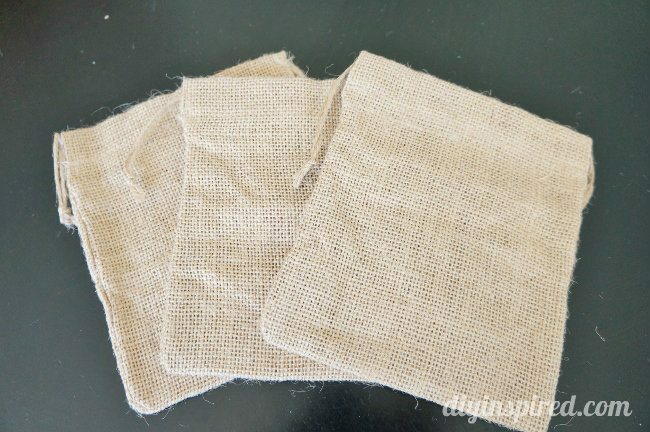 Tip: Here are my tips for stenciling, crafting, and caring for burlap. I made each bag a little different. Next, I added trim to each bag using a hot glue gun. 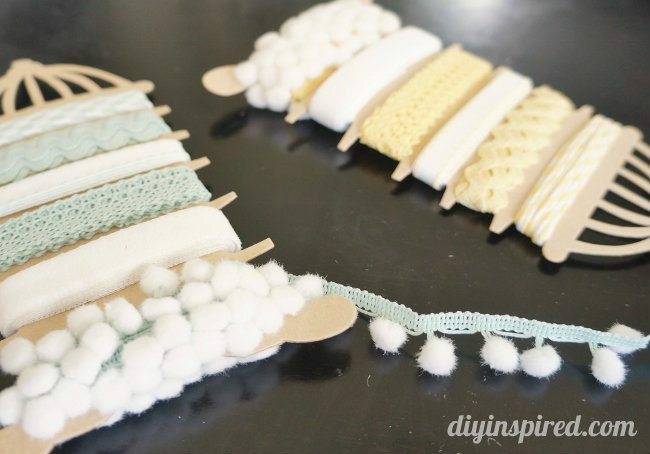 You can use fabric glue as well, but I found it easier to use hot glue (I’m an Expert Hot Gluer!). Here they are… adorable, right? I am using these as gift bags for small gifts. 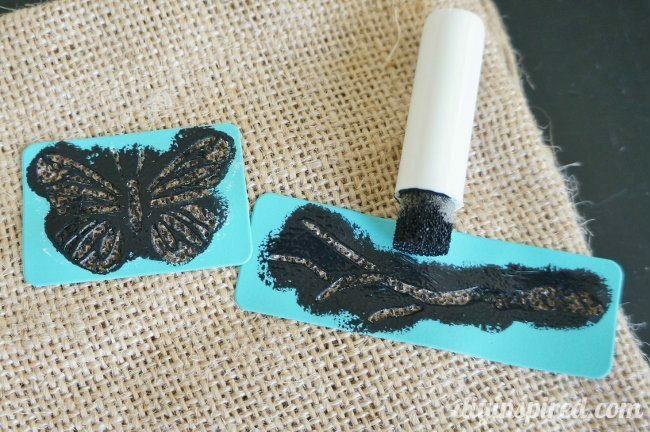 I think these would also make really sweet wedding or baby shower favor bags as well. 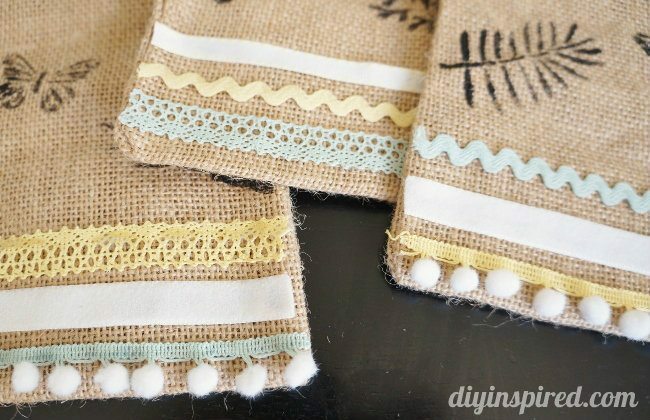 Four Tips for Crafting with Burlap! 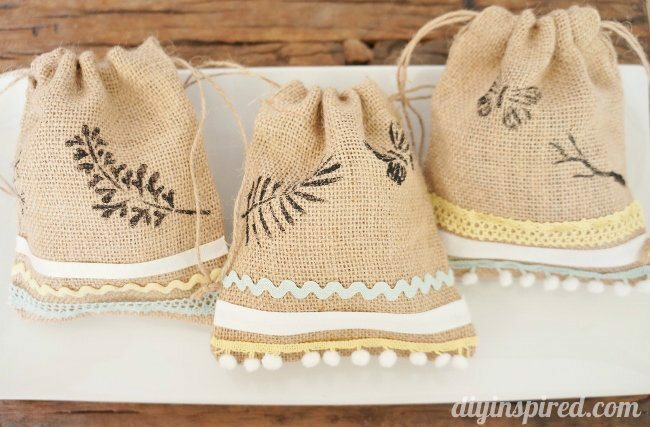 Love these little burlap bags! I have so many ideas for what I could tuck into them and whom I could give them to! The bags are so cute! I made jewellery and that’s a perfect idea for jewellery gift bags. 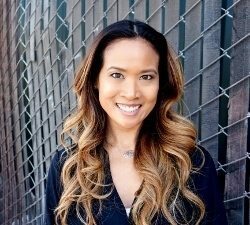 Thank you so much, Rose! Great idea. I saw the plain bags and couldn’t resist sprucing them up a little!